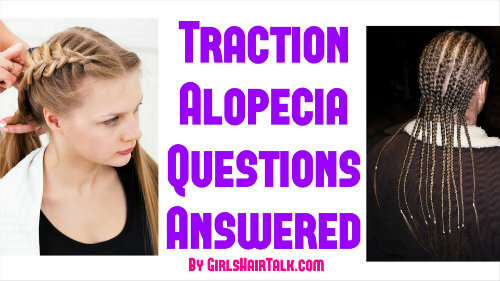 What Is Traction Alopecia ? Traction alopecia happens when the hair is being pulled or strained by constant tension causing hair loss on the scalp. This means that you can literally stop this from happening which is great news! Prevention is key here so I am here to help with more questions and answers for you to learn more to get your hair back to it's proper hair growth state once and for all.